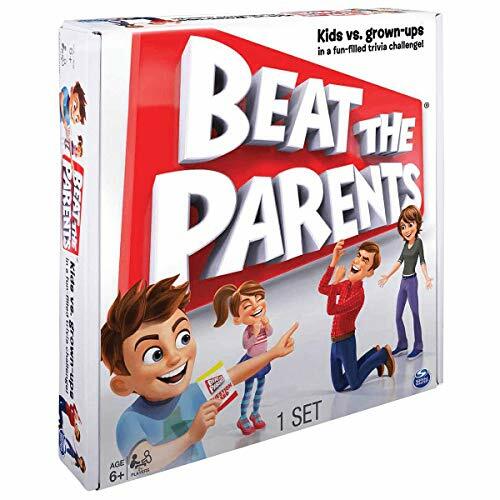 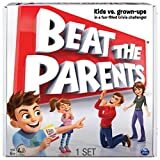 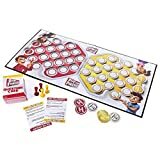 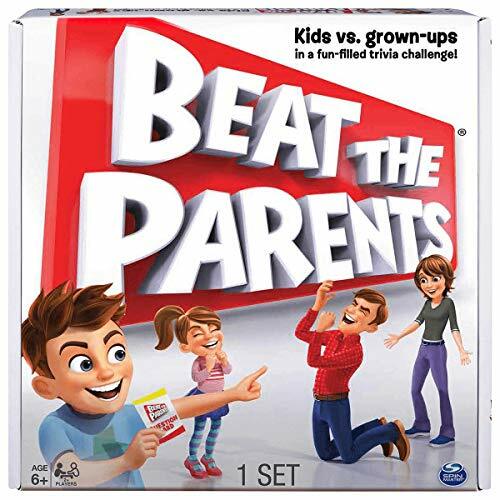 Beat the Parents brings kids together with their parents to go head-to-head in a fun-filled family trivia game! 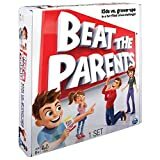 Prove who's the boss in the game where the adults answer questions about kids' stuff, and the kids answer questions their parents should really know. The first team to get both movers across the board to the other sides start spaces wins the game!